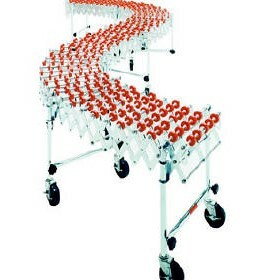 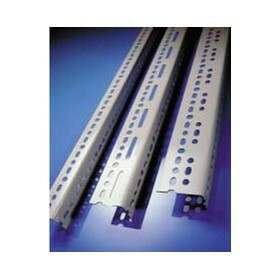 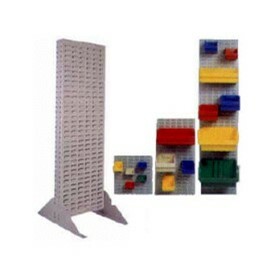 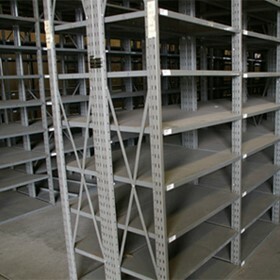 SpeedRack are suppliers of new pallet racking and shelving at prices that will not be beaten. 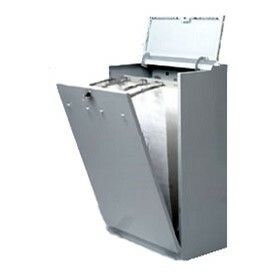 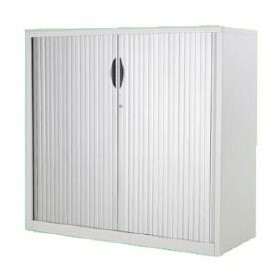 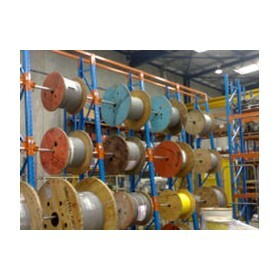 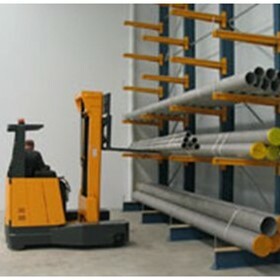 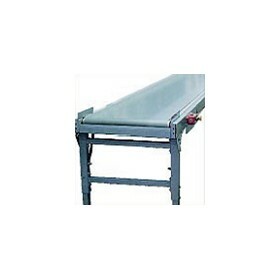 SpeedRack are an Australian company, with experience in all storage areas from garages to large warehouses. 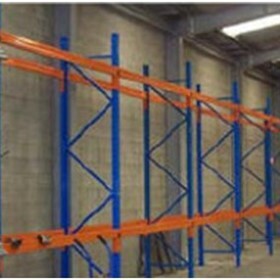 Specializing in all types of storage, whether it be heavy duty pallet racking or stockroom shelving, SpeedRack provide low cost solutions to maximize your storage needs. 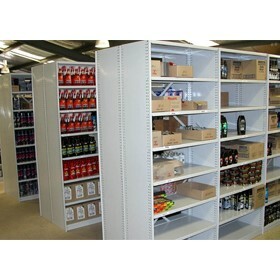 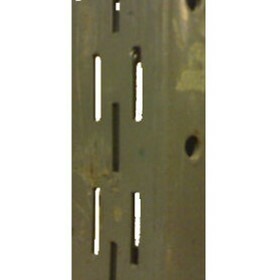 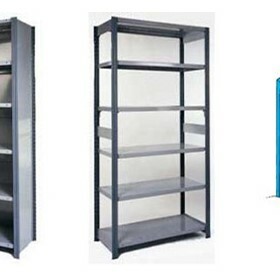 SpeedRack offer new shelving and pallet racking at affordable prices, along with a 5 year manufactures warranty. 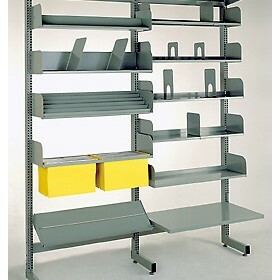 SpeedRack give their customers the freedom to design their own shelving or pallet racking with a wide range of colour choices. 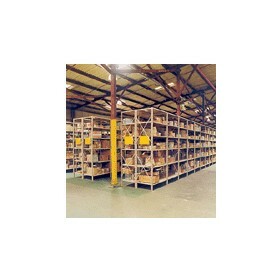 SpeedRack allow customers the option of tailor making Shelving and Pallet Racking to fit their Storage needs, or alternatively choose from our standard sizes. 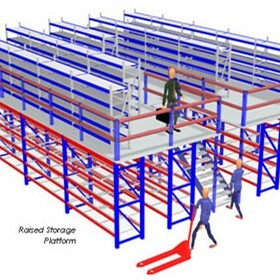 SpeedRack are able to supply, deliver and install all types of racking and shelving, from one or two bays to a complete warehouse. 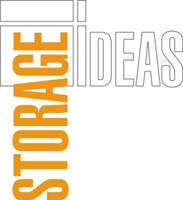 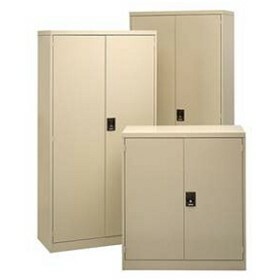 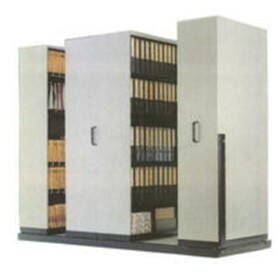 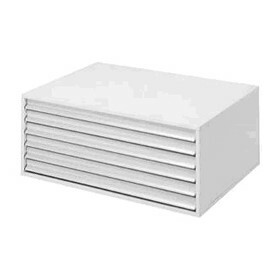 If you are moving into a new location or just improving your present facilities, our professional team will design and develop the right storage solution for you. 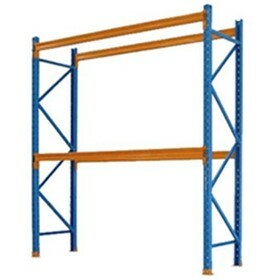 SpeedRack supply small or large quantities of shelving and racking for your garden shed, garage, office, workshop, factory or warehouse.